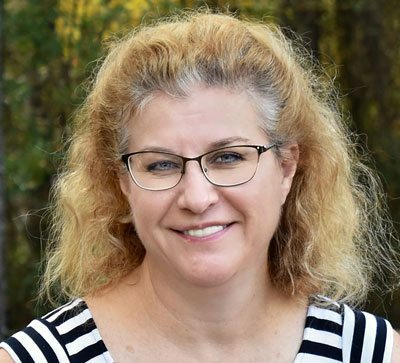 Mrs. Cannella serves as the Director of Compliance and is responsible for ensuring that the District and its contractors adhere to all funding, programming, and accreditation rules and regulations. She has worked clinically and administratively in the behavioral health field for over 25 years in inpatient, residential, and outpatient settings. 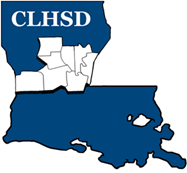 Mrs. Cannella received her Bachelor’s and Master’s from Northeast Louisiana University. She has been a Licensed Professional Counselor since 1994 and a Licensed Marriage and Family Counselor since 2003. She is also a National Certified Counselor.